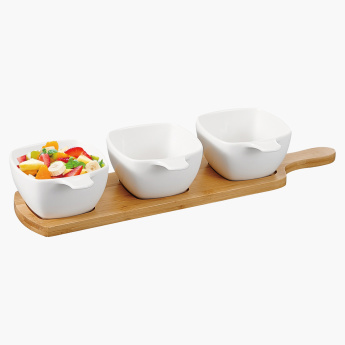 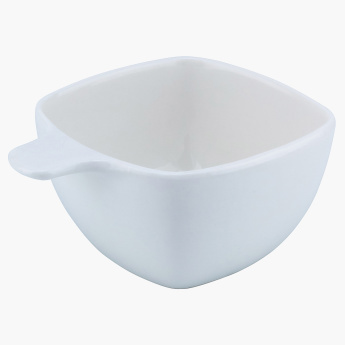 Impress your guests by serving them snacks in this three-piece serving bowl set. Accompanied by a convenient stand, this set looks quite fetching. 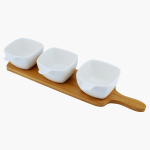 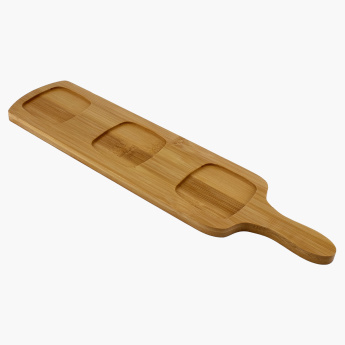 Each piece is made of quality material and sure to offer lasting use.